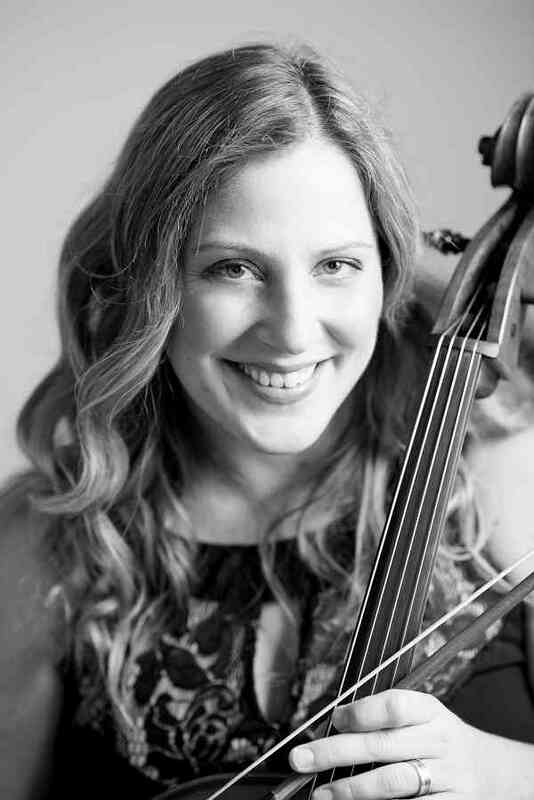 Dr. Carrie Pierce is the Associate Professor of Cello at Texas A&M University-Corpus Christi. Equally at home in chamber, orchestral, and solo settings, she brings her innate musicianship to every genre with a warm, resonant, all-encompassing sound. With an engaging musical personality, Carrie enjoys connecting with audiences of all ages and backgrounds. As a teacher, Dr. Pierce is adept at teaching all levels of cellists. Her students have received numerous accolades and awards, including winning spots in the prestigous NYO2 festival, first chairs in the UIL All-State orchestra (Texas), and first place in the San Antonio Youth Concerto competition, which included a concerto performance with the San Antonio Symphony. She is a Suzuki certified teacher and plans on eventually pursuing her teacher trainer certificate with future plans of opening a Suzuki center at TAMUCC. Dr. Pierce is the principal cellist of the Victoria Symphony in Victoria, Texas, and assistant principal of the Corpus Christi Symphony. She is also a founding member of Drumpetello, an innovative chamber ensemble composed of cello, percussion, and trumpet. Drumpetello has received over $50,000 in grant funds and has commissioned many new works by composers around the country. As a soloist, her playing has been described as “hauntingly beautiful with excellent technique.” Carrie has performed all over the world, including Austria, Italy, India, Nepal, South Korea, and Scotland. Dr. Pierce strives to provide outreach and educational concerts whenever possible, including three recent trips to India to perform for the Kolkata Classics Series, a concert series that raises money and provides health care for women and children living in intolerable conditions. When she is not teaching or playing she is spending time with her wonderful husband Jeff and newly added member of the family, her puppy Luka.